Dating apps are all about the swipes. In fact, the process can almost feel game-like, with users swiping left and right as quickly as possible, and it seems there’s an endless supply of potential matches. So what happens when a new dating app forces you to slow down? 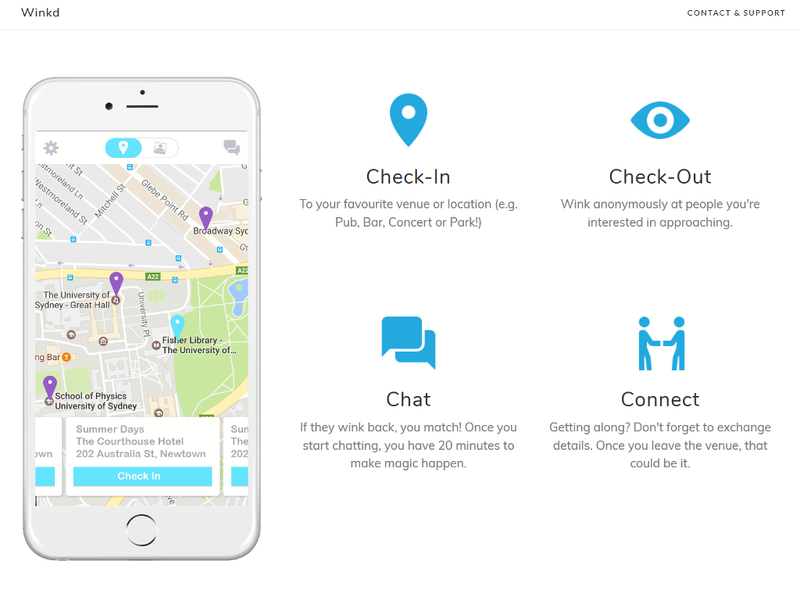 It seems counter-intuitive in the current online dating market, but one company wants to try and take it slow. Appetence is a new app that launched in May for iOS, and focuses on the art of conversation before all information about a match can be revealed. When you download the app, you are asked a series of questions about preferences relating to music, food, TV, books, movies, and even pets. The app then shows you profiles that are compatible – sort of. Though a dating app may seem like the closest thing tech-obsessed Millennials have to a matchmaker, the ancient art of playing cupid isn’t dead yet. 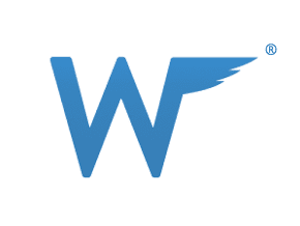 Wingman, a new mobile matchmaking app, recently conducted its first Wingman Assisted Romance Survey. The study reveals that most Millennials (90%), whether they’re single or in a relationship, say they would enjoy acting as matchmaker for their friends. And what’s more, they’re confident about their skills. Almost 70% said they thought they’d be better at picking matches for their friends than their friends would be at picking their own dates. 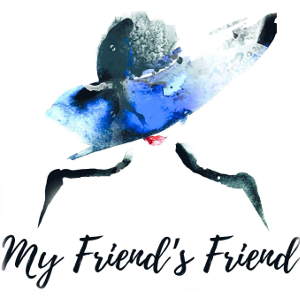 “A large majority of the people we spoke to at length felt that they knew their friends well enough to pick people they should meet and many felt they absolutely knew them better than their friends know themselves,” said Wingman founder Tina Wilson. “Millennials tend to be confident and that confidence clearly extends to the widespread belief we found that many millennials are convinced they can be great matchmakers for their friends." Modern romance looks more than a little different from love stories of the past. Instead of meeting at religious services or social dances, today’s singles swipe and click their way to dates. Many have embraced it as the new normal, and there’s no shortage of dating services eager for their business. But other singles are clinging steadfastly to an old-fashioned approach. They’d rather meet in-person or through friends, and remain skeptical of dating apps and websites. For the naysayers, there are services like My Friend’s Friend. My Friend’s Friend is helping singles in Perth, Australia, find love with a Facebook friend request. Curious daters add My Friend’s Friend as a friend on the social network, then receive a message from a woman who goes by Lucy Date (though the name is fake, she’s a real matchmaker who has spent years playing Cupid for friends and clients). Are you a mindful single and looking for someone who’s also interested in meditation, green living, and conscious eating? 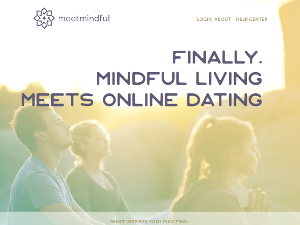 Then look no further than Denver-based dating app MeetMindful, who recently raised $1.8 million in investment money in the saturated dating app market. This seed round included funds from top investors in mindfulness, dating, and SaaS technology, including the CEO of Hay House, a popular publishing company among the mindfulness crowd, and Bridge Builders Collaborative. "We see significant potential in MeetMindful to facilitate authentic relationships for the millions of people pursuing more mindful, healthy lifestyles," said Bridge Builders Collaborative's Operating Partner Charlie Hartwell in a statement. Speed is essential to life in 2017. A quick internet connection is almost as important as heat and running water, and we swipe through potential dates faster than you can say “It’s a match!” Before you know it, we’re chatting, sipping lattes on the first date, and making it Facebook official. But a new dating app wants users to take things slow - real slow - using the retro strategy of actually talking to each other to seduce matches. There are more dating apps on the market than you could possibly count, with new ones popping up seemingly every week. Though they cover a diverse - and sometimes outright strange - range of people and interests, the vast majority are made with heterosexual couples in mind. 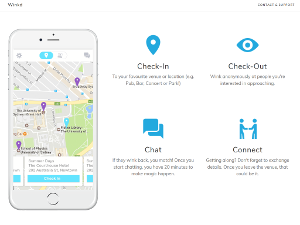 Winkd is a dating app based in Sydney which just launched this month. It hopes to take a different approach and join the likes of Grindr as a successful service built by putting the LGBTQ community first. Founders Diana Kalkoul and Neda Robat-Meily, who are both queer, found themselves frustrated with the lack of inclusivity in most popular dating apps. But rather than giving up dating apps altogether, they decided to create their own.